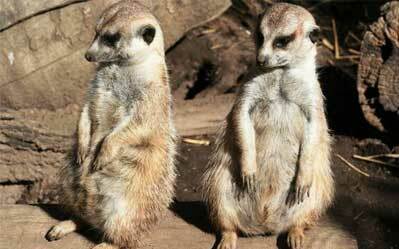 Role: Design an appropriate enclosure for a group of 6 meerkats and provide a suitable diet sheet. 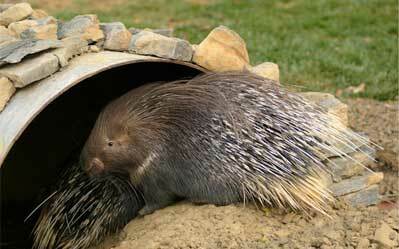 Role: Design a suitable diet sheet for a pair of African crested porcupine located within a private collection. 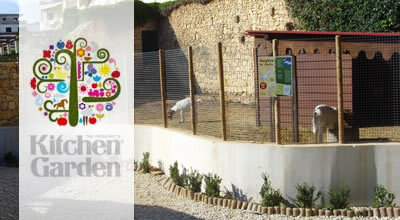 Role: Supply initial design plans for lorikeet walk-through exhibit. Ring and screen existing stock for PBFD. 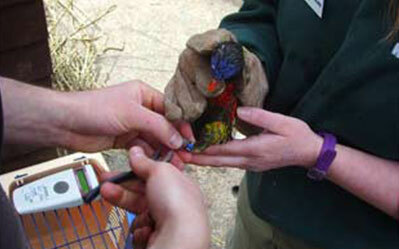 Acquire and screen additional lorikeets for new exhibit opening. 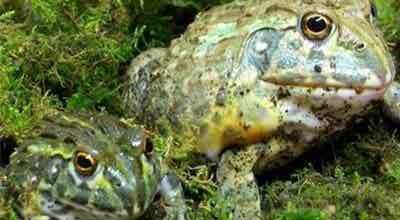 Role: Acquisition of captive bred amphibians for educational purposes. 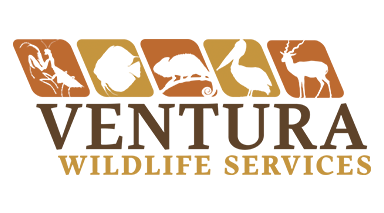 Role: Carried out a feasibility study of current animal collection and enclosure suitability. Made recommendations for further developments to improve husbandry. Recommended suitable enrichment techniques. 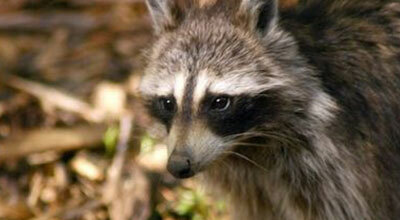 Role: To suggest suitable enclosure design requirements for raccoons in private collection. Role: Assisted the Director with the coordination of largest joint UK zoo promotion of all time to coincide with the UK Sony Pictures Zookeeper film release. 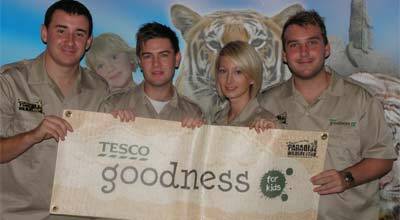 Also involved delivering the Zoo Keeper Road Show in conjunction with Tesco Goodness and Paradise Wildlife Park. 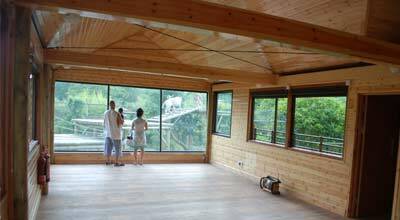 Role: Investigate and supply suitable flooring to match the theme of the Tiger Treetops Café. Role: Establish what general visitor informational signage was required. 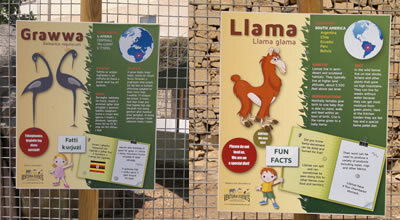 Create suitable information to go onto signage for animal enclosures. 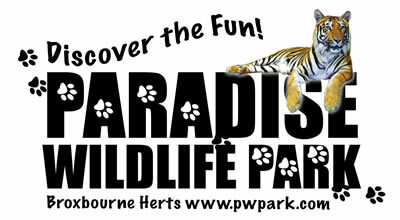 Role: Assisted with marketing and promotions/ Helped to deliver events such as the hugely successful photographic days. Role: To establish and initially monitor a new environmental policy designed to increase the green credentials of the zoo. 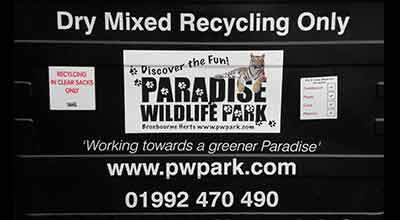 Specific tasks included creating an overall waste management scheme and negotiating new waste recycling contracts.